Think you know it all when it comes to the Emmy Awards? You may be surprised to learn that a number of favorite TV shows, actors and actresses who seemed deserving never won - and in some cases, were never even nominated - for major awards by the Academy of Television Arts & Sciences. Yes, from long-running hit shows like Married...With Children (which was never even nominated for an Outsanding Comedy Series Emmy) and The Wire, to veteran actors like Michael Landon, Jim Nabors and Nick Offerman, many have been denied recognition by the Academy. Some of the snubbed actors and shows on this list may have managed to snag a nomination or two, but none of them ever won for their incredible hard work and talent. Even worse, many were never even nominated. Read on and be amazed at some of the biggest, most heinous Emmy snubs ever. In 2006 Hugh was nominated for an Emmy due to his portrayal of Earl of Essex in Elizabeth I. In recent years, his chance of get nomitated again was very high due his work in Hanniblal (2013-2015) as Will Graham, being this his most iconic role, and a complex well developed character. Unfortunately, Hugh never got the recognition for his portrayal. 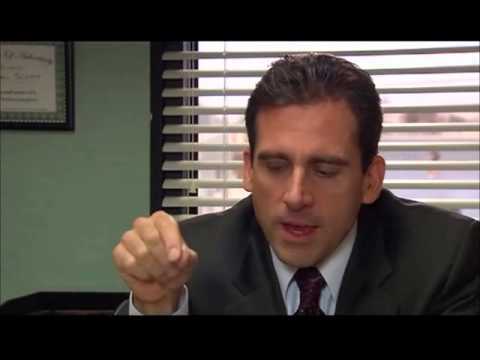 Despite snagging an Oscar nomination and a Golden Globe win, Steve Carell has never won an Emmy-- a fact that is especially heinous considering his tenure as the hilarious and iconic Michael Scott on The Office. He was nominated six times for playing well-meaning boss of a paper company, but never managed to bring home the statue. The show itself took home the prize for Outstanding Comedy Series in 2006. Nominated six times for his role as drug-addicted doctor Gregory House on Fox's House M.D., Hugh Laurie never managed to win. In all, Angela Lansbury has been nominated for 18 Emmys, but she has never won. Lansbury is obviously best known for Murder, She Wrote, but she was also nominated for roles in Law & Order, and the TV movies The Blackwater Lightship and Little Gloria... Happy at Last.